Let’s take a look at THE Shaw Brothers director that made kung fu comedy great when they attempted to respond to that booming trend. 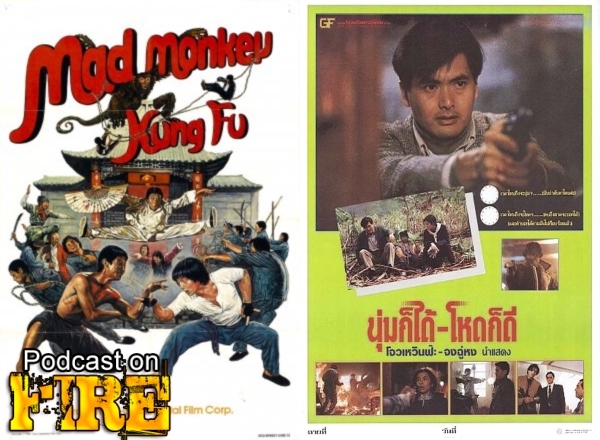 Namely Lau Kar-leung and his Mad Monkey Kung Fu from 1979. Also in this episode, a look at when a Hong Kong director everybody cried for when Quentin Tarantino “took” his movie away from him but when he took someone elses…template himself. 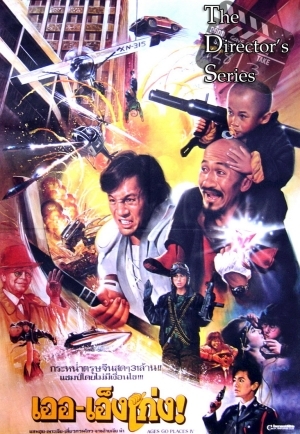 We didn’t mind it for Reservoir Dogs vs Ringo Lam’s City On Fire and sure as hell didn’t when Lam made his own take on the Harrison Ford movie Witness in the form of Wild Search from 1989. With Kenny B and Phil G who also recaps his trip to China and meeting Jackie Chan.